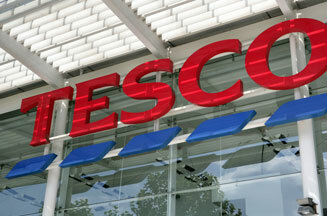 LONDON - Tesco will relaunch its Clubcard on Monday with a TV campaign that revives the iconic 'Tesco family'. The supermarket is investing £150m in the biggest overhaul of the loyalty scheme since it launched in 1995, according to the company. Clubcard holders from Monday will be able to double the value of their vouchers against products in Tesco stores and online. Tesco hope to attract more than one million additional customers through the promotion. As part of the investment a series of TV ads will break on Monday, fronted by TV actress Fay Ripley from TV show ‘Cold Feet' and Mark Addy who starred in the film ‘The Full Monty'. It will mark the first Tesco campaign to feature a family since ‘Dotty', played by Prunella Scales, retired. According to Tesco, it returns more than £400m to customers in the form of Clubcard vouchers every year.